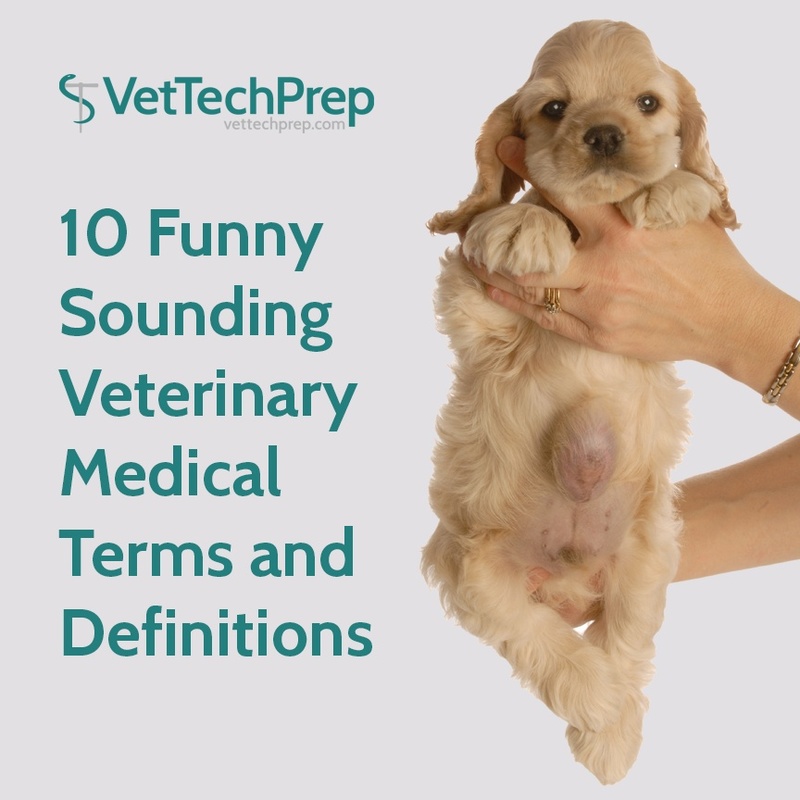 10 Funny Sounding Veterinary Medical Terms and Definitions: Do You Know These? In no particular order, the veterinary technicians at my hospital and I came up with a list of vocabulary words to review. We were thinking about funny or strange sounding words that we use in this profession, and here are a few we came up with! My favorite is #9.